Looks like Donna Brazile wasn’t the only one unhappy with Democrats. 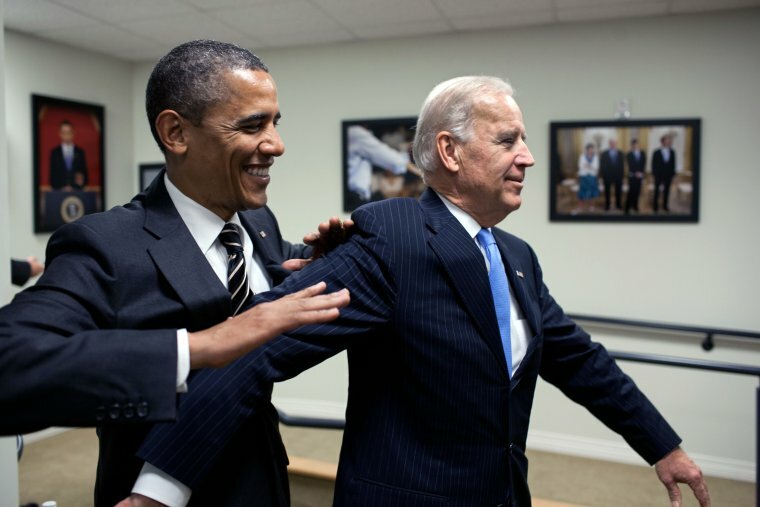 It turns out the bromance between Joe Biden and Barack Obama was not quite as close as people portrayed. In Biden’s new book, he basically says they were often at each other’s throats. “There were times when we were unhappy with each other,” he writes in Promise Me, Dad, out November 14. A book I will never buy and never read. EVER. During the last election, Biden was 74 and Obama was 56. Biden says that Obama didn’t have his back. Well, we all knew that when suddenly Biden withdrew his bid to run against Hillary in the primary. Obama backed Hillary Clinton and basically ordered Biden to step back. Which was stupid, because Biden had the backing of the unions and at least stood a chance of winning. Hillary Clinton didn’t. She was the candidate because she bailed out the Democrats who were in horrendous debt. 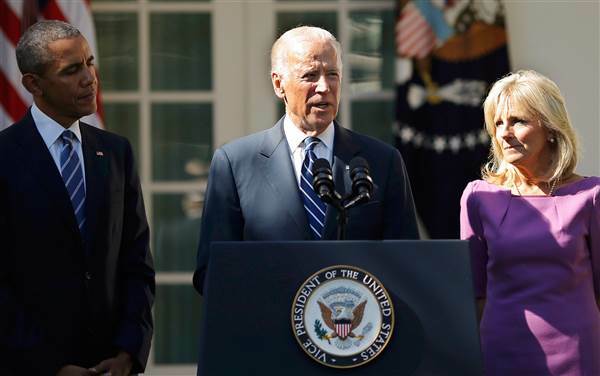 “In January 2015 the President was convinced I could not beat Hillary, and he worried that a long primary fight would split the party and leave the Democratic nominee vulnerable in the general election,” Biden writes. Surely, Biden knows that is a lie, that it was financial extortion that caused all of that. In further discussions, Biden claims that he felt unable to “fully confide” in his longtime friend. And again, he blames his grief for his son Beau’s cancer death that same year for not running. I just flat out don’t believe that and never have. Many people believe that Biden will run for the presidency in 2020. He’ll be 78… I’m not buying it. He’s just too long in the tooth. Biden will never forgive Obama for stealing his chance at the Oval Office. What I find interesting is all these Democrat books coming out turning on each other. They are every bit as nasty as we imagined them to be.